Hear and be heard. Wherever. With best in class microphones and noise filtering technologies, PRESENCE™ ensures a clear communication experience also for your listener. 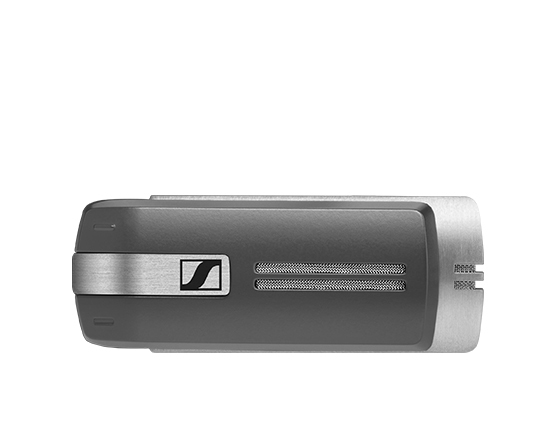 Three digital microphones work seamlessly together with Sennheiser’s advanced Own-Voice-Detector, SpeakFocus™ and WindSafe™ technologies to ensure crystal clear audio wherever. Simply slide open and close the boom arm to answer and end calls. It’s an intuitive and quick way to stay in control when communicating. PRESENCE™ is designed for precision and wearing comfort. Choose between padded ear hook, ear sleeve (four sleeve styles are available) and headband. All wearing styles are for left or right ear wearing. The headband for the PRESENCE™ headset is available as an accessory. 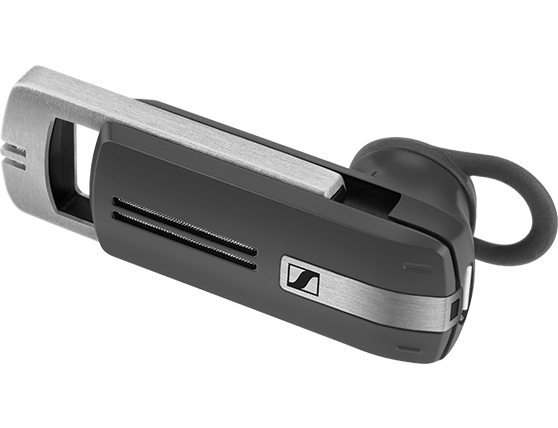 Seamlessly switch between softphone and mobile calls, effectively combining your in-office headset and your mobile headset. PRESENCE™ Grey Business is for use with mobile phones only. Tap into Siri and Google Assistant and be online at the touch of a button. Advanced Own-Voice-Detector continuously monitors the environment for voice, reacting immediately to provide clear speech while reducing disturbing background noises, such as keyboard or paper rustling sounds, for a more enjoyable listening experience in all environments. Ready when you are. 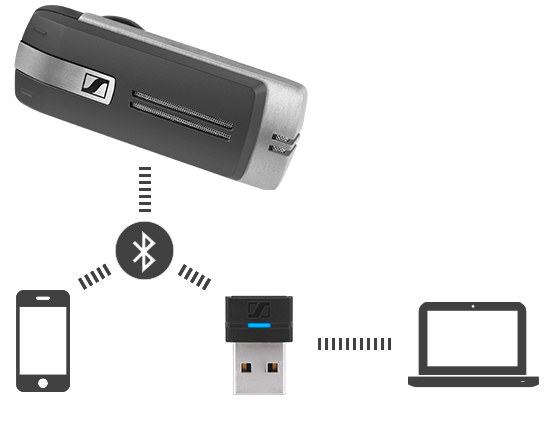 PRESENCE™ is designed to maximize your productivity in and around the office. With its optional headband wearing style and charger stand, you can swiftly put it on for calls and replace it in your charger when finished. 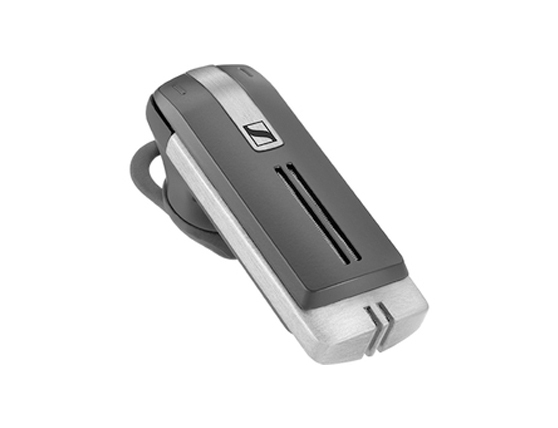 SpeakFocus™ technology zooms in on the user’s voice, works in all sound environments and adapts intelligently whatever the environment - for instance in the car, in the office, at a seminar or at the airport. 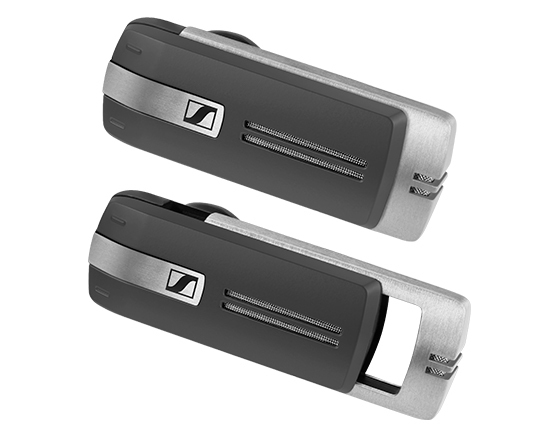 Superior sound quality with SpeakFocus™, Windsafe™ and Own-Voice detection technologies. Whether working on the move, out in the field, at home or abroad. 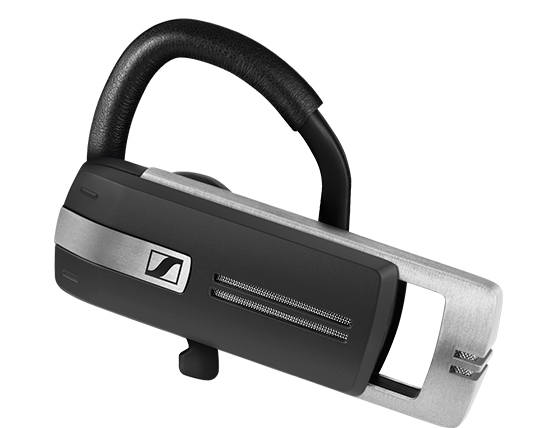 Sennheiser Wireless Bluetooth® headsets and accessories are sleek, smart, and easy to use. 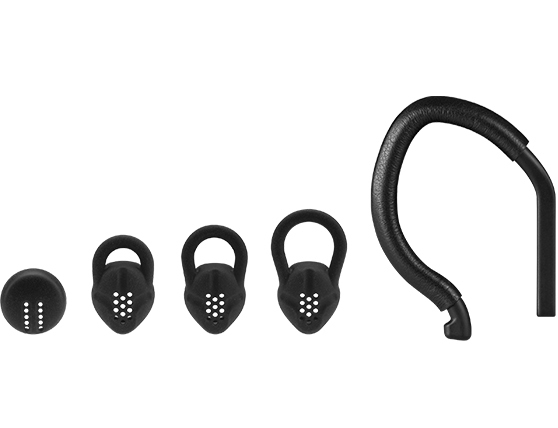 Equipped with the latest technology, these ideal communication companions are designed for busy professionals and business travelers who value the perfect blend of high quality sound and speech, day in, day out. WindSafe™ technology reduces wind noise to ensure the clearest possible sound is sent to your listener – and that your answers aren’t left blowing in the wind. 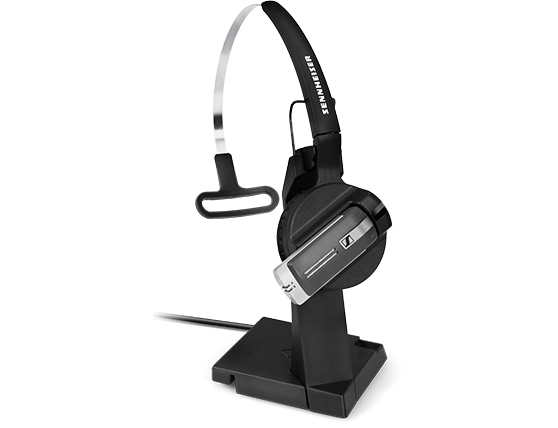 Find the suitable Sennheiser Headset for your devices.